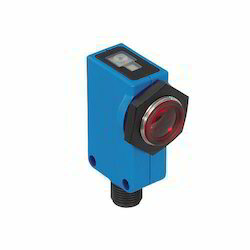 We are offering Small Photoelectric Sensors. Optimal in working, these Photoelectric Sensors are offered in the market in complete safe packing. These offered products are quality approved by professionals on various parameters. 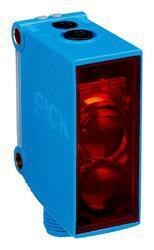 Shock proof these sensors are hard framed and offer hassle free installation.